One of the assemblers responsible for assembling Apple’s upcoming iPhone 8 on Wednesday confirmed that the upcoming iPhone 8 and iPhone 7s Plus will feature waterproofing technology and wireless charging. 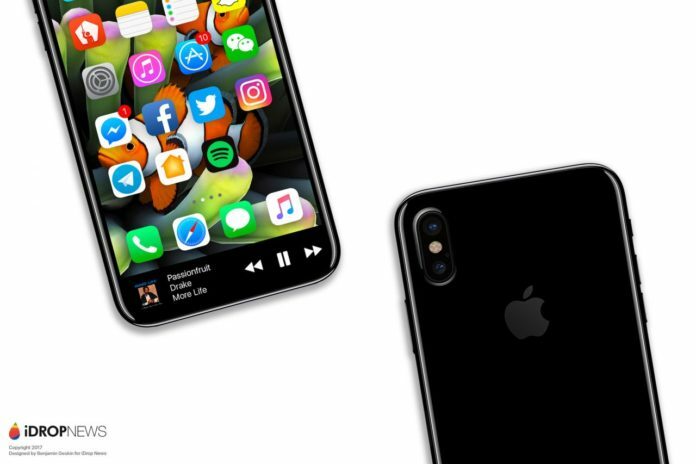 This information comes from Wistron Chief Executive Robert Hwang, where he further explains that the process of assembling the upcoming iPhone 8 and iPhone 7s have not changed much from assembling the current iPhone 7. “Assembly process for the previous generations of [iPhones] have not changed much, though new features like waterproof and wireless charging now require some different testing, and waterproof function will alter the assembly process a bit,” Hwang told reporters after the company’s annual shareholders’ meeting on Wednesday. The 5.5-inch version of iPhone 7s and iPhone 8 with flat displays (not curved) will be reportedly assembled by the three major manufacturers including Hon Hai, or Foxconn Technology Group.